Jazz House - a legendary jazz nightclub Copenhagen. It is quite popular among the residents of the city, despite its narrow musical direction.Jazz House - this is the best Danish club where almost every evening concerts featuring the world's best jazz musicians. 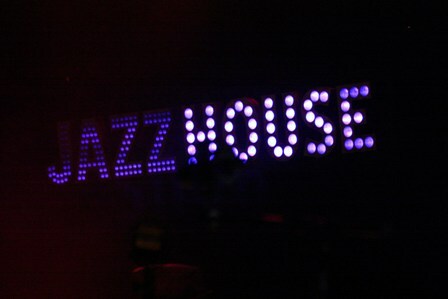 In the evenings, the club Jazz House can plunge into the music style swing, which is executed at the highest level, or listen to contemporary jazz, full of unique and original improvisations. In the summer, the club held Scandinavian Jazz House Jazz Festival. Copenhagen has a thriving jazz scene and this institution has long been at the centre of it. An eclectic, imaginative programme has high-quality concerts most evenings, showcasing Danish and international musicians.